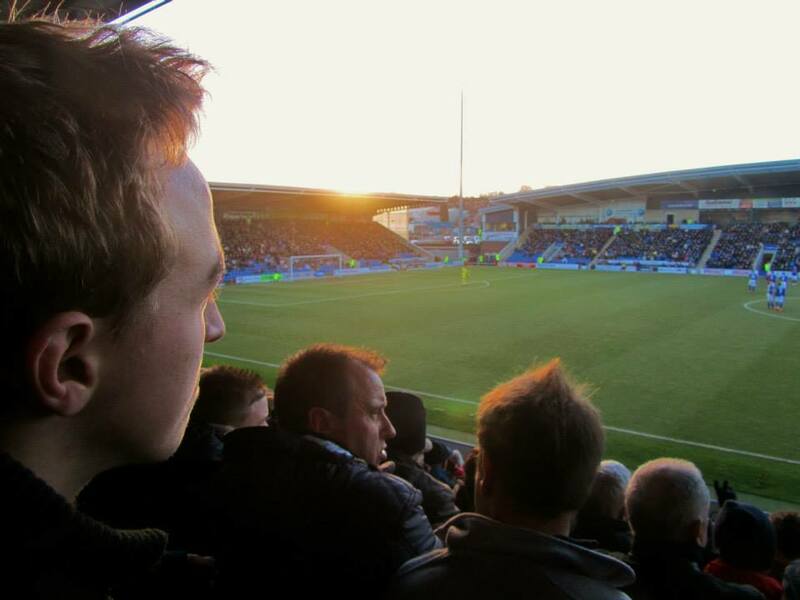 My 36th and final game of 2013 saw the Spireites host Daggers in League 2. 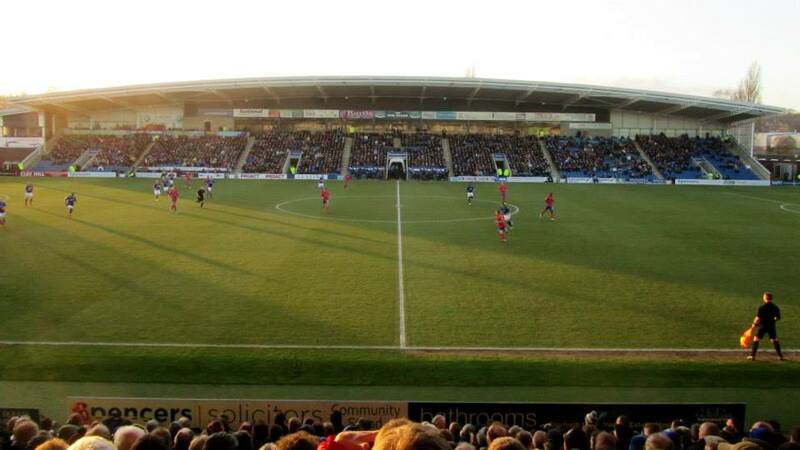 It had been a mixed twelve months for the Spireites, who had failed to reach the play offs in a disappointing 2012-13 campaign, before making an excellent start to the new season and sitting top of the table heading into the final game of the year. 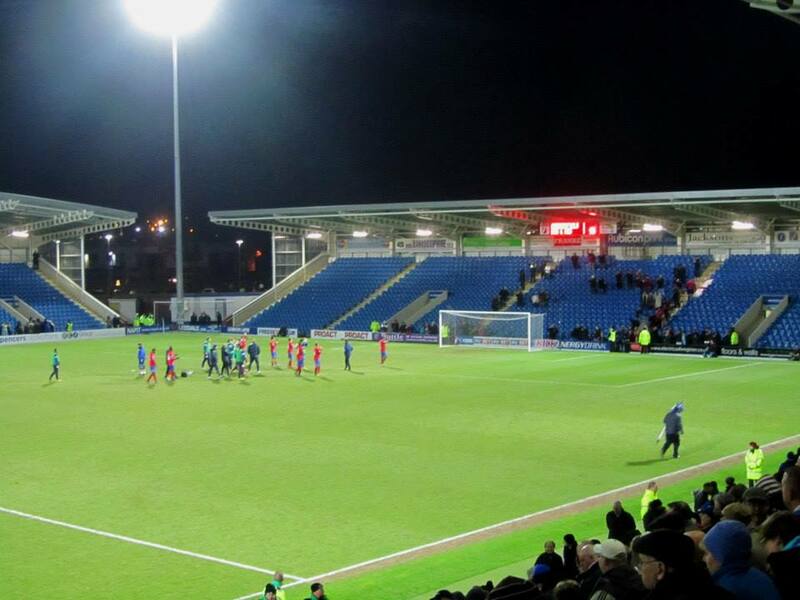 While Chesterfield were unbeaten in their last four games, today’s visitors had won just one in their last six league outings so the Spireites were the clear favourites heading into this game at the Proact Stadium. 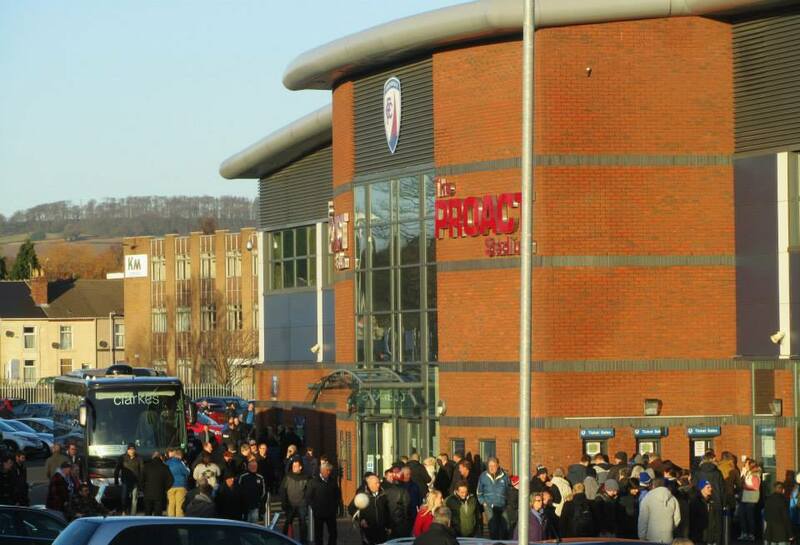 Paul Cook named an unchanged side from the Boxing Day draw against Hartlepool and it was the home side who got off to the better start. 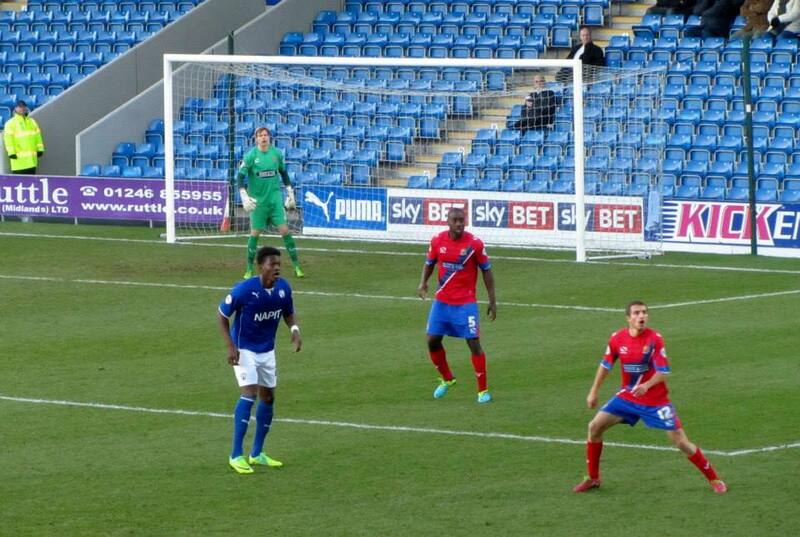 Sam Togwell, Armand Gnanduillet and Tendayi Darikwa all forcing early saves out of goalkeeper Chris Lewington. 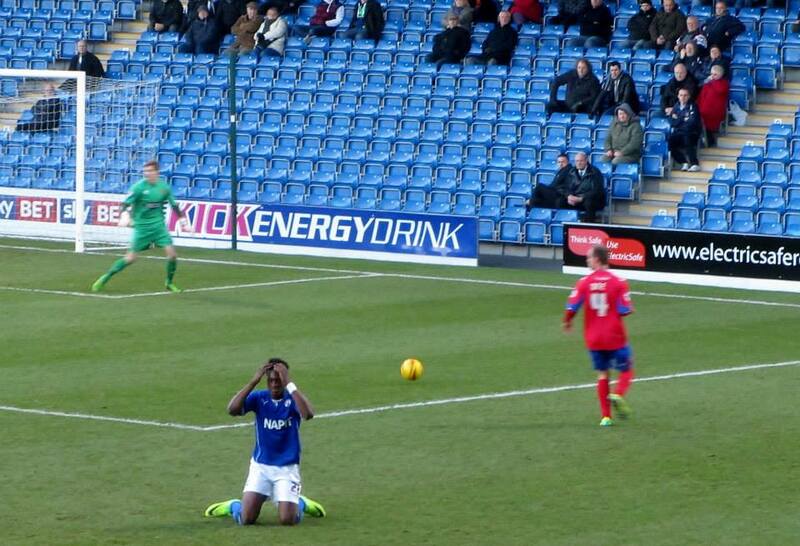 Darikwa had another opportunity to open the scoring in an early stage dominated by the Spireites, but his strike was deflected wide of the target. But suddenly, the momentum of the game turned. 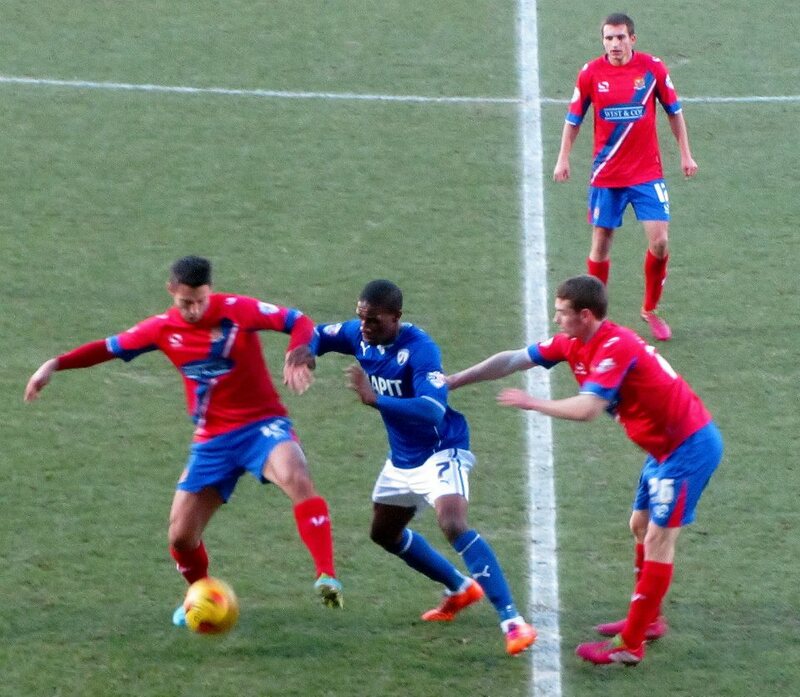 Scott Doe came close with a headed effort for the Daggers before the visitors were handed an even better opportunity. 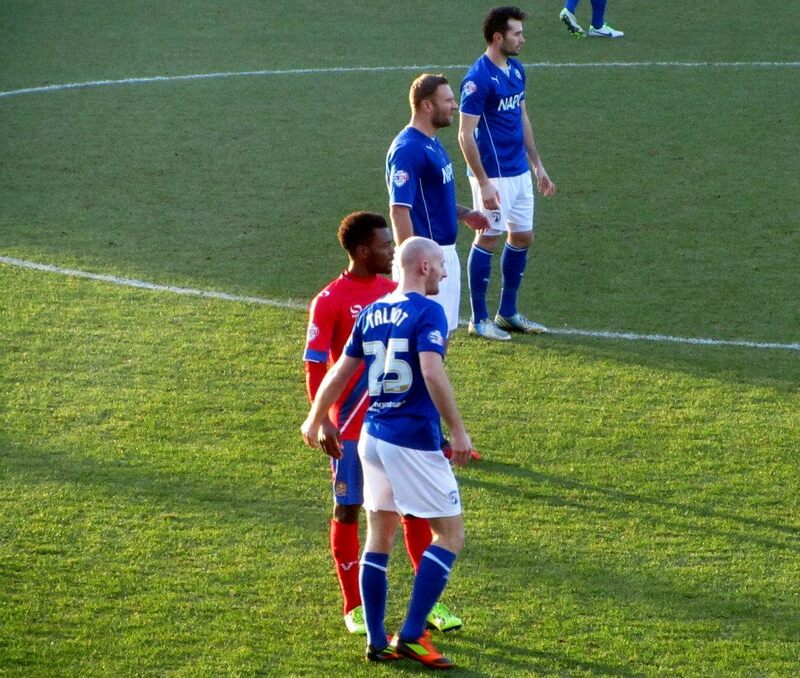 Ian Evatt fouled Zavon Hines in the box and it was the winger who stepped up to take the kick. 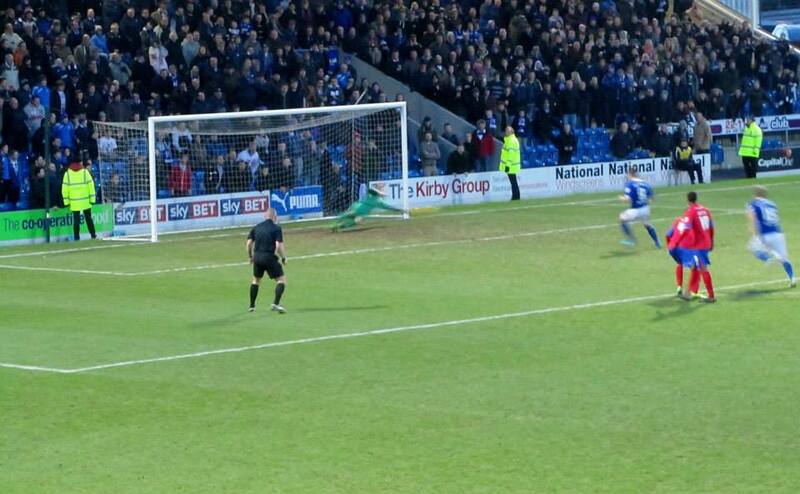 However, there was massive let off for the home side as Hines sent his effort wide of the target. 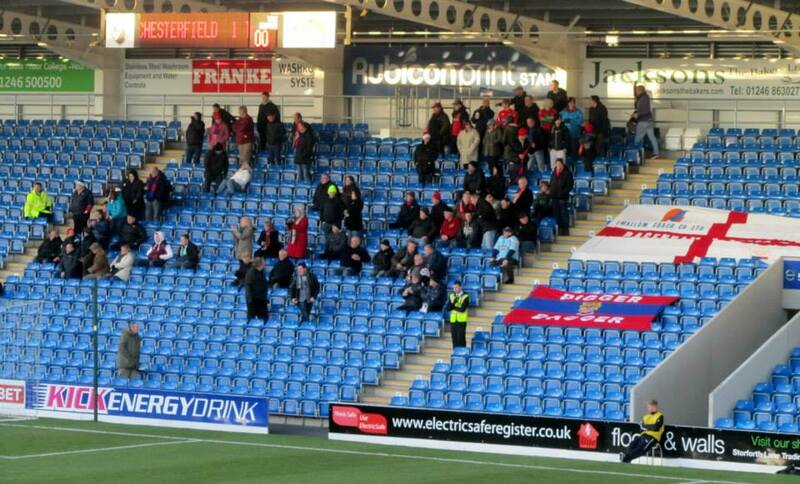 Just minutes later the home side were down to ten men. 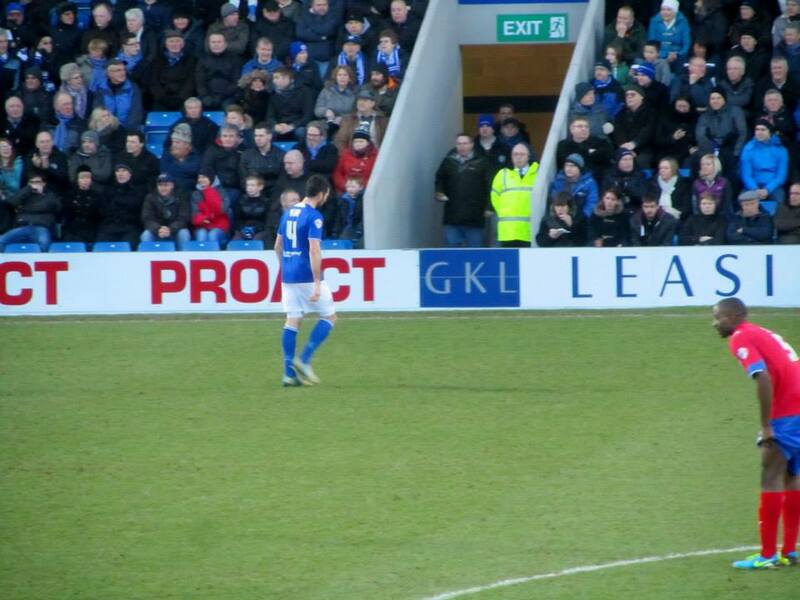 Defender Sam Hird was shown a straight red card by the referee for being adjudged as the last man when bringing down Rhys Murphy as he charged towards goal. 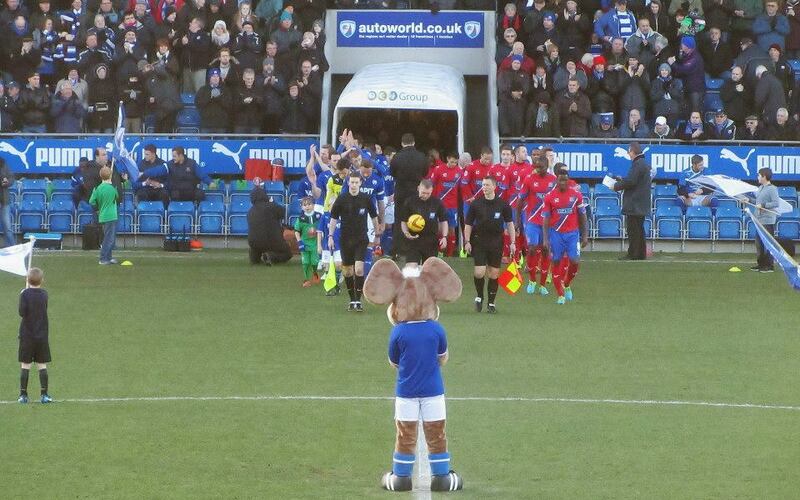 The resulting free kick came to nothing, but the decision gave the visitors a man advantage with almost an hour left to play. 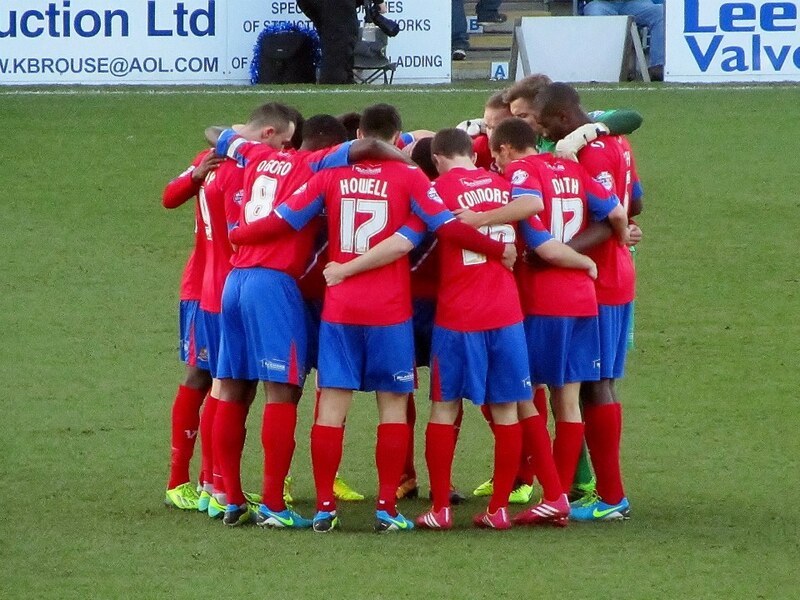 On the stroke of half time, Luke Howell missed a golden opportunity to put Dagenham ahead. Hines found Howell with a perfect cross, but his headed effort flew just wide of the target when he looked certain to score. 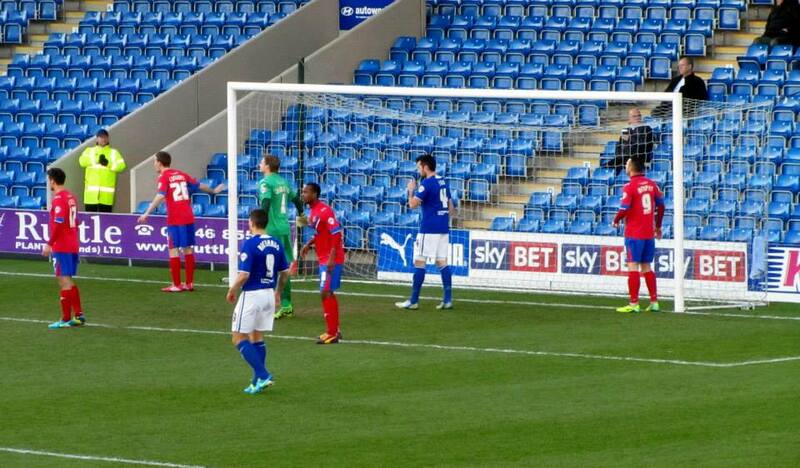 Chesterfield boss Paul Cook was sent to the stands at the break, meaning the Spireites were without the manager for the second period. 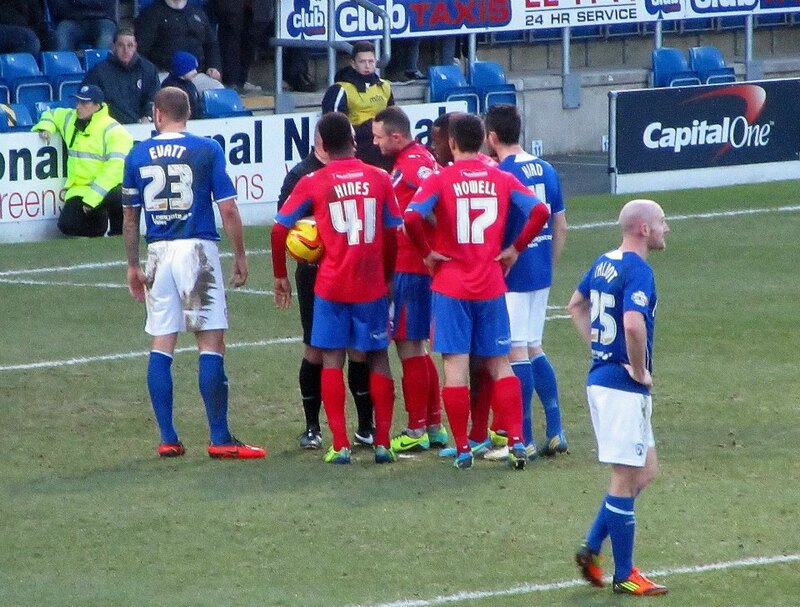 However, the Spireites got off to the perfect start as they were awarded a penalty off their own for hand ball. 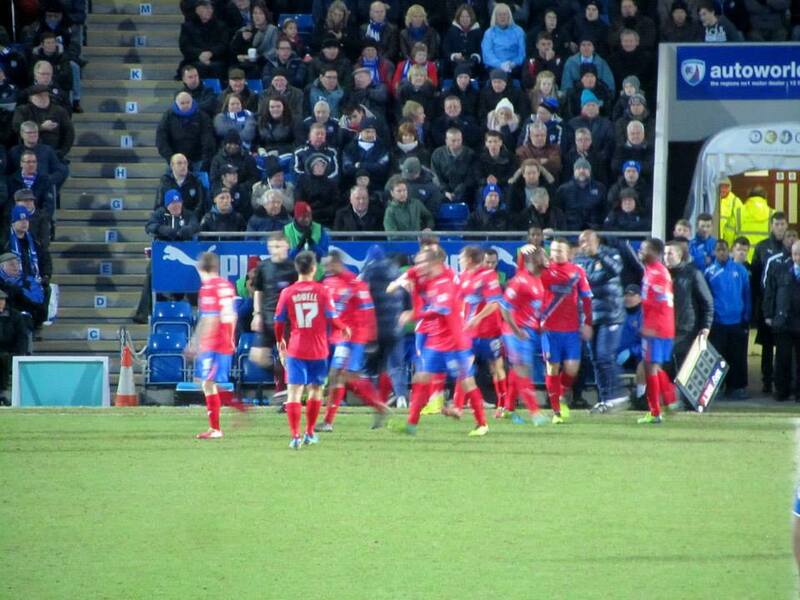 Marc Richards converted the penalty kick to put the home side 1-0 up. But just nine minutes it was all level. A fantastic long range strike from Abu Ogogo beat everybody and flew into the net to pull the visitors level just before the hour. 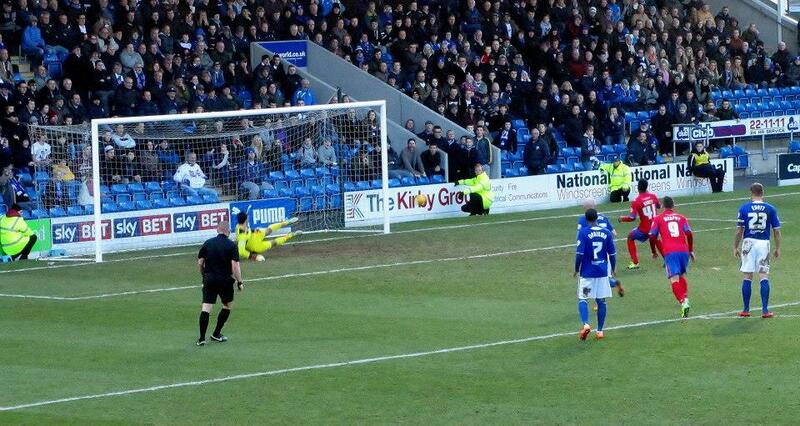 Both sides forced saves from the respective keepers as they searched for a winner. 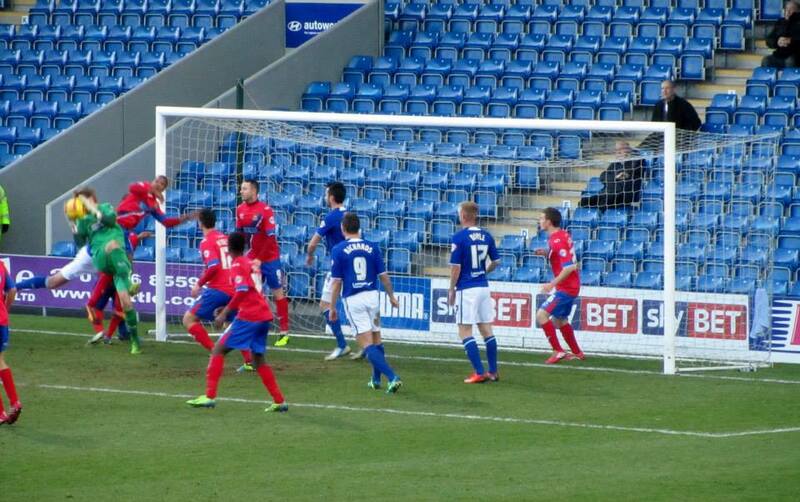 Mmarc Richards forced a save from a close range header, before Gavin Hoyte’s strike was comfortably stopped by Lee. 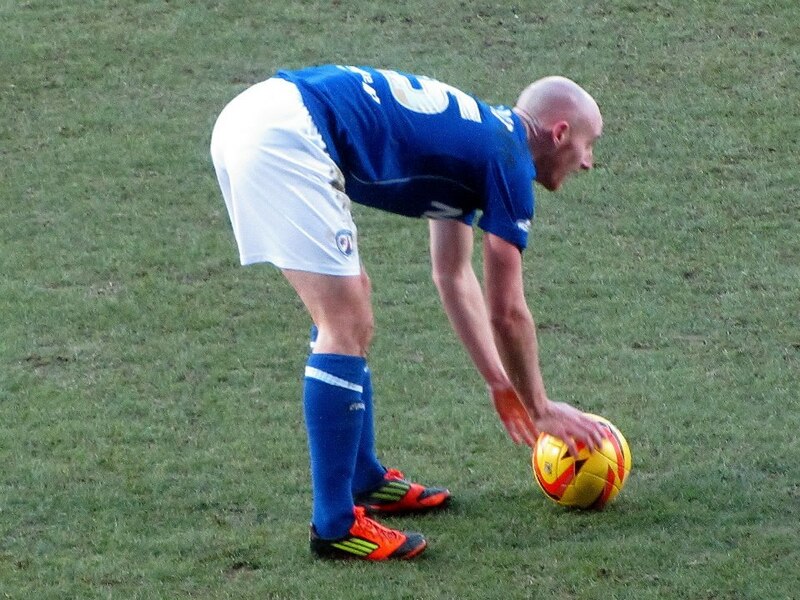 And there was a moment of panic for the Spireites in the final five minutes as Murphy broke through and poked the ball past Lee, but the post came to the rescue as the game ended level. 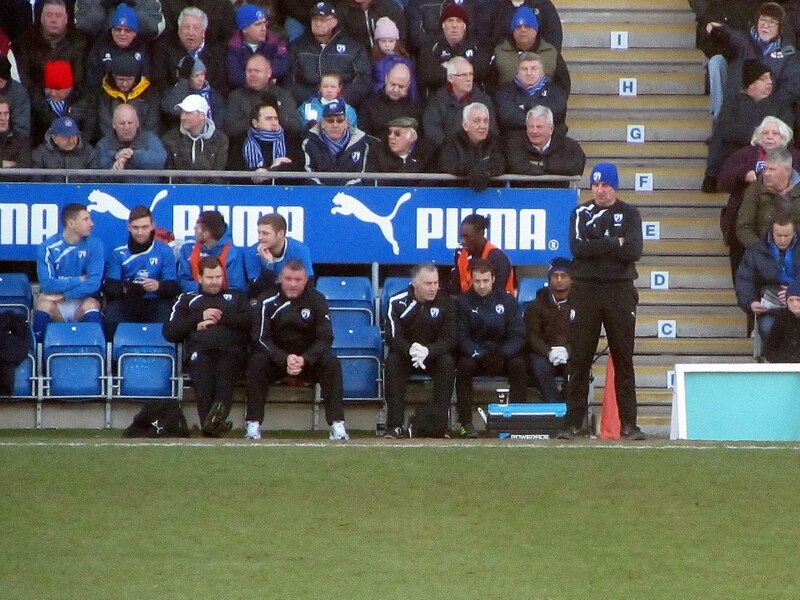 A second consecutive draw for the Spireites against sides from the lower reaches of the league table was disappointing. 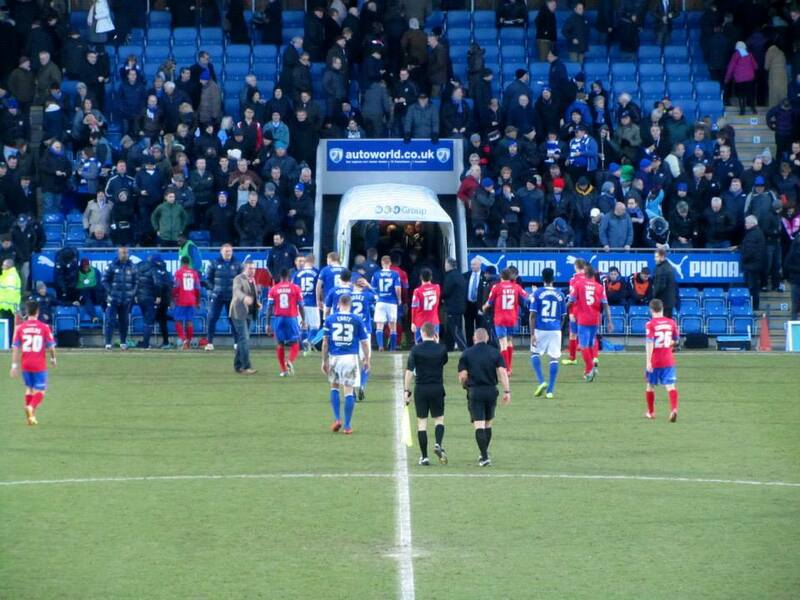 However, at the end of 2013 Chesterfield sat top of the league table – something that nobody can complain about heading into the new year.